**SPECIAL ANNOUNCEMENT! 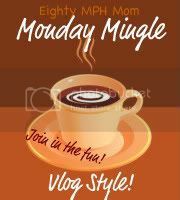 Jendi from Simple Vlogging Tips is hosting The Vlogging Challenge. This is right up our alley and looks quite fun. I love her idea for this week – it is something that will help us all on our blogs, and is really simple. PLUS – there will be a monthly prize! I don’t want to give you all the details, but you do not want to miss this – promise! I hope you will go visit Jendi and see what The Vlogging Challenge is all about! 1. What is the neatest/coolest car you have ever owned? 2. Have you ever been to San Francisco? New York? Tell us! 3. 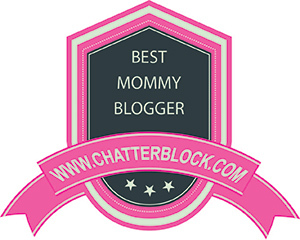 Along those lines – are you going to BlogHer? Did you go last year? What was it like? PLEASE PARDON THE COLOR BLUR RIGHT ACROSS THE MIDDLE OF MY FACE TOWARD THE END – I HAVE NO IDEA WHAT HAPPENED! 1. When going out to breakfast at a restaurant, what do you typically order? 2. What style/type of house is your favorite? What room or accessory must your dream house have? « Purex 3-in-1 Sheets free sample!